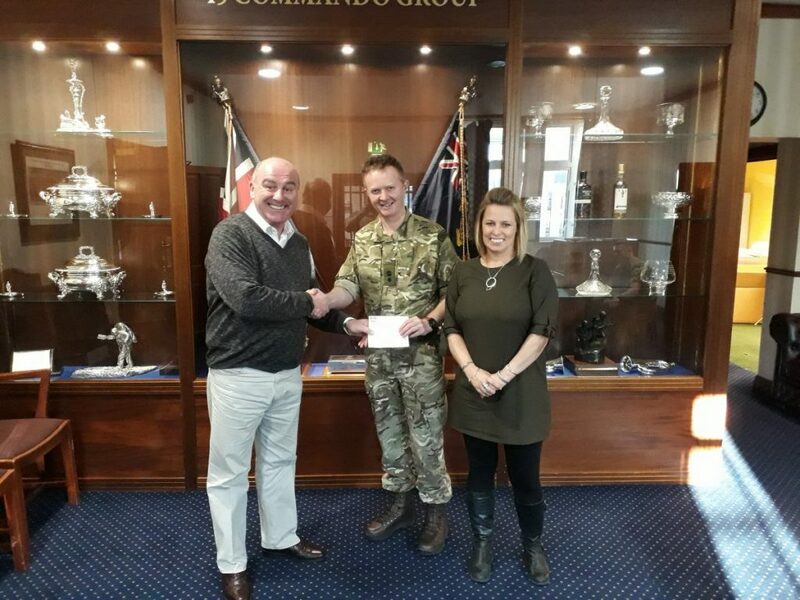 Hilary Clarke (Alec Lucas Memorial Trust secretary) and Adrian Lucas presented cheques to the Commanding Officer Lt Col Duncan Forbes at 45 Commando on the 7th December 2017. The money was the proceeds of this years Tournament held on 3rd June 2017. 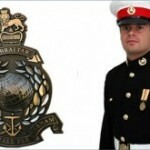 It is in line with the charitable aims of the Alec Lucas Memorial Trust, to raise money for local football and Royal Marine Charities. 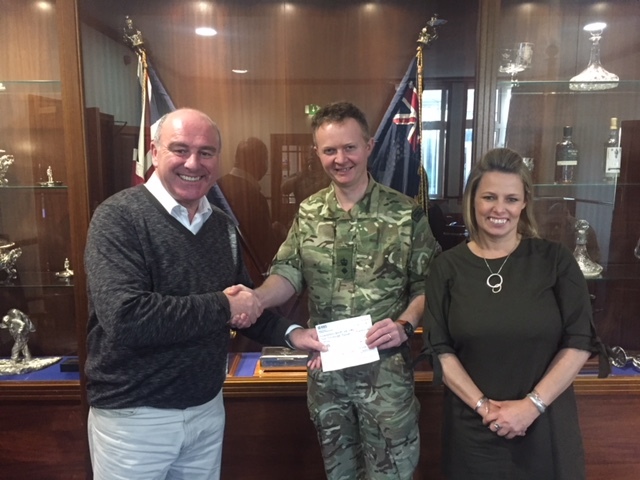 We gave £2000 to the Woodland Garden at RM Condor Arbroath and £1000 to the Royal Marine Charitable Trust fund. The cheque presentation was also reported in the Peeblesshire News.